If you own a fleet and you need to keep it clean, we are here to serve you. Enjoy the convenience of once-a-month billing plus volume discounts and the peace of mind that comes with detailed statements. Let us take care of the details while you enjoy the benefits and savings of your fleet account. Never give a bad impression to your customers again because of a dirty company vehicle, give us a call or stop by to discuss your needs, we can handle any size fleet. Do you own a fleet? If so, you may encounter certain challenges that people who aren’t fleet owners may not fully understand. A great example is keeping all of the vehicles in your fleet clean. For an average driver, getting their car cleaned a couple of times a month may be enough. But with vehicles that get much more use, that type of schedule usually won’t cut it. Not only is it better for morale to have drivers going around in clean vehicles, but the same is true for the image of your business. Regardless of your specific industry, people are always going to have a more positive first impression of a vehicle that’s clean than one that’s dirty inside or out. 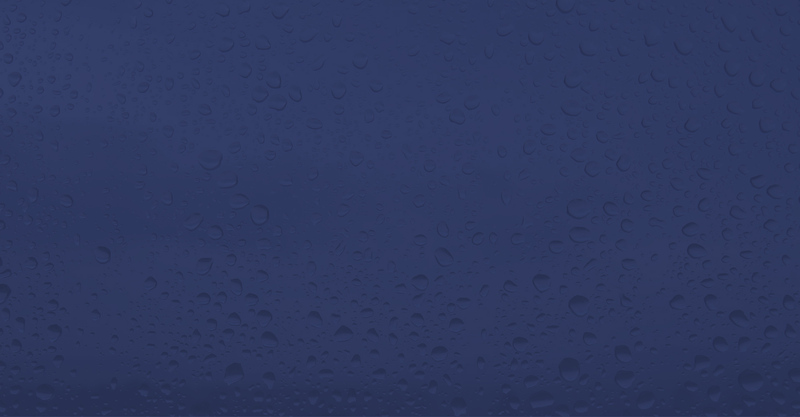 If you’ve been trying to figure out a solution to this issue but have been disappointed with any options you’ve looked at so far, you’re going to be much happier with what Wetzone Car Wash has to offer. 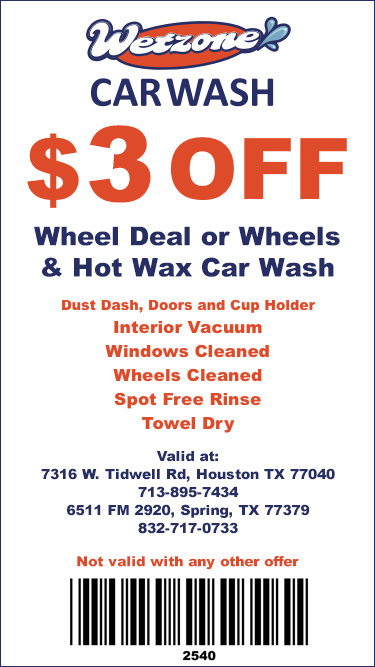 The reason is instead of simply putting together a service, we’ve worked with Houston fleet owners to create a car wash fleet plan that addresses all of their individual needs. There are a few examples of what makes our car wash fleet plan so appealing to anyone who’s in your position. The first is that we offer once-a-month billing. Instead of juggling a bunch of receipts or dealing with unexpected cost changes, you’ll always know exactly what you’re going to pay when you get charged each month. Another way our fleet program makes everything easier for owners is with volume discounts. We’re happy to work with you to ensure you’re paying a fair rate for exactly what you need done. We also provide peace of mind through our detailed statements. 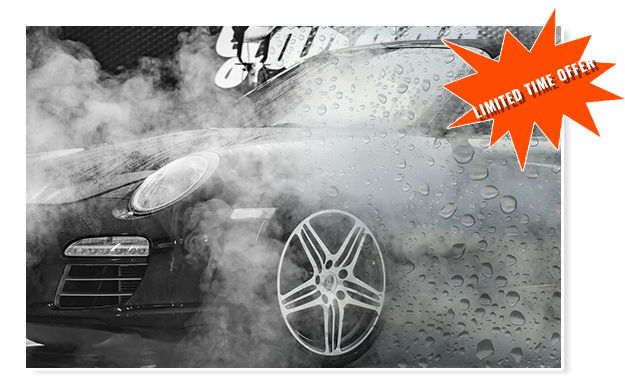 Regardless of the size of your fleet, you can count on Wetzone Car Wash to keep it in great shape and make the process of doing so incredibly easy for you as an owner. One of the traits that sets Wetzone Car Wash apart is that we offer a number of different options so that our customers can always get exactly what they want. You can take a look at both our car wash services and car detail services to see just how much variety we provide at great price points. This availability of different services and flexibility in choosing applies to our car detailing fleet plans. We’re happy to discuss what you need from your monthly plan and then get it set up for you. 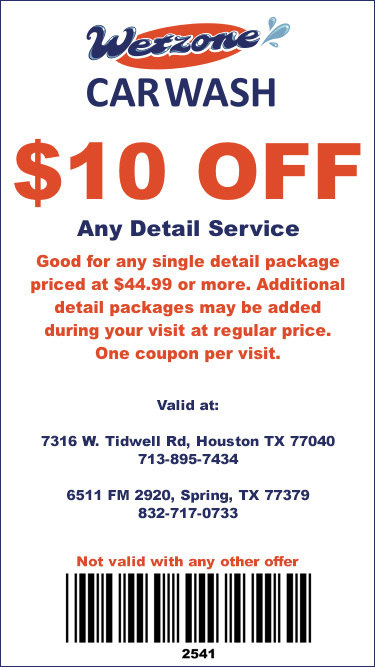 If you’re ready to get the perfect auto detail fleet plan for your needs, you can call us at 713-895-7434 in Houston or reach us in Spring, Tx at 832-717-0733.